Sunflower Seeds are used to keep your Snuffles nice and healthy. Without any food on your account your Snuffles won't be able to breed and will eventually turn into a Ghost Snuffle. Enable breeding and prevent your Snuffle becoming a Ghost Snuffle. Sunflower Seeds allow you to add food units to player account. Simply place them on the ground and touch them to add your new food units. 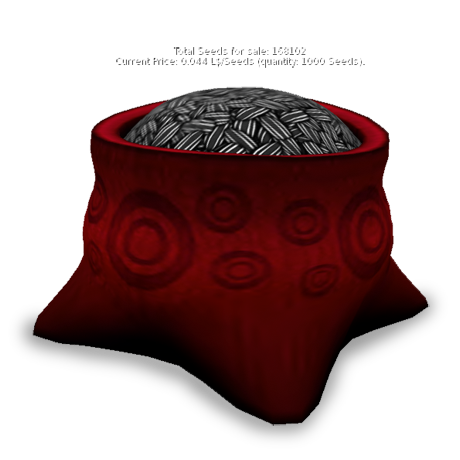 Once this item is used the food is stored on your player account, so you can never lose it. 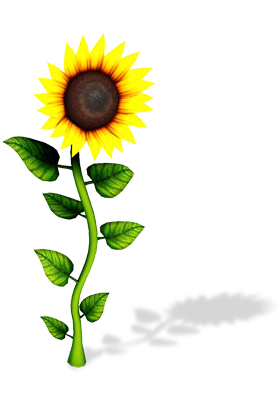 Sunflower Farms allow players to grow their own Sunflower Seeds. With each successful crop you'll gain Farming Experience Points that will give you additional seeds from future crops. This means over the long term you can significantly reduce you food costs over time. Please note that farming requires resources that can be bought on our exchange or gained in some of our other games. The Sunflower Seeds Exchange can be found exclusively at the Snuffles Headquarters. 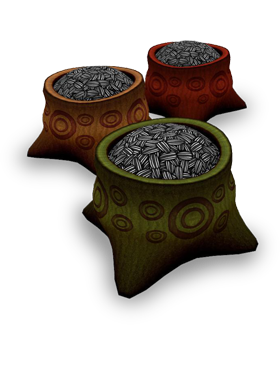 It's a large Seeds container that can be used to buy and sell seeds with other players. It works using buy orders and sell orders that allow players to trade with each other. If you have seeds on your account you'll be able to set a sell order. Note that there is also a tax rate applied to sales of seeds via this exchange. It's also worth noting that the price of seeds on the exchange affects the food consumption of Snuffles.